RF Services Server creates the bridge between the RZUSBSTICK hardware and the software to which the user interacts. AVR Wireless Services Suite provides the UI for human interaction. 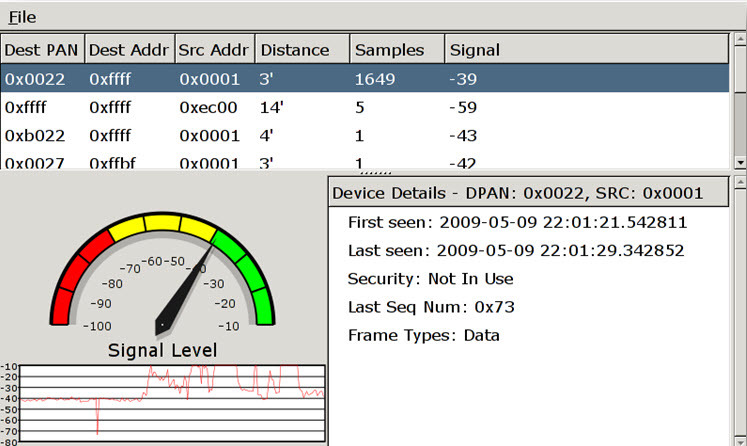 The screenshot above shows the software download on the left, rfservicesserver running in the command prompt on the top right, and AVR Wireless Services GUI running in the bottom right. 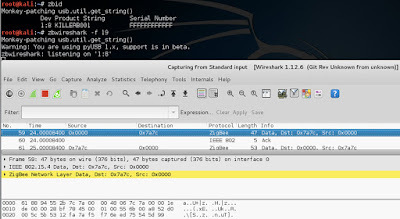 AVR Wireless Services provides packet history, a graphical node display, and a packet drill down feature similar to Wireshark. Of course Atmel offers more capable software at a price, but this is not too bad of a start for a free offering. Luxoft offers a tool called BitCatcher (http://www.luxoft.com/embedded-systems-development/bitcatcher/) which is also free with email registration. This tool runs in Windows (binary) and Linux (Java app). 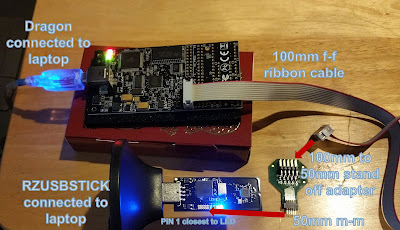 The biggest downside is that it requires custom firmware to be loaded onto the RZUSBSTICK via a flash upgrade (will discuss in a later article). The flash upgrade changes the hardware ID which allows a custom driver to convert USB to COM which BitCatcher then uses to interact with the hardware. The software download is shown on the left and the BitCatcher software is shown on the right. 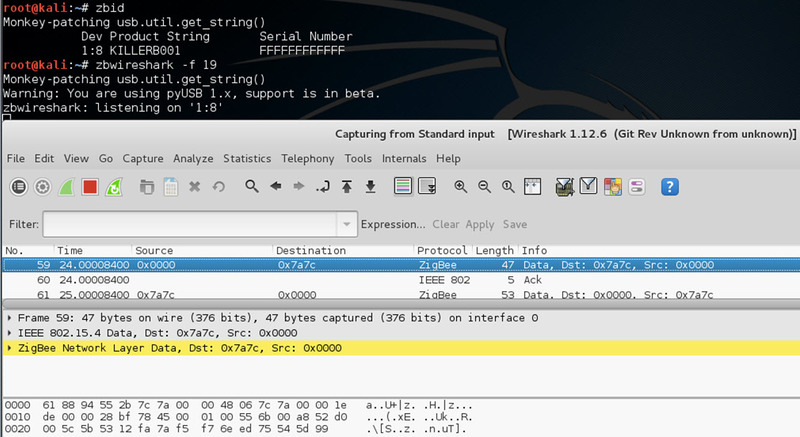 There is a packet timeline and drilldown functionality similar to Wireshark, but with less detail. The last software we will mention is the Killerbee framework from Josh Wright and River Loop security. Killerbee is a free download from github found here: https://github.com/riverloopsec/killerbee. 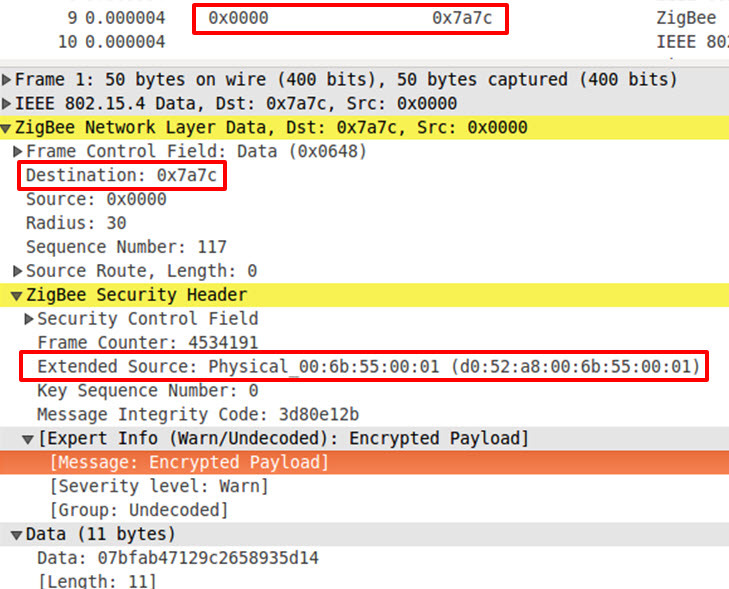 Some tools work with the default Atmel firmware while some require Killerbee firmware. Exception: Unable to open device. Ensure the device is free and plugged-in. The moral of the story here is that just because the tools are pre-installed, does not mean they will work. Some tools don't work well - but hey, they are free. The next article will cover some potential passive attacks. For the rest of this article, we will be targeting the 2.4 GHz frequency range—thus our hardware will reflect this decision. 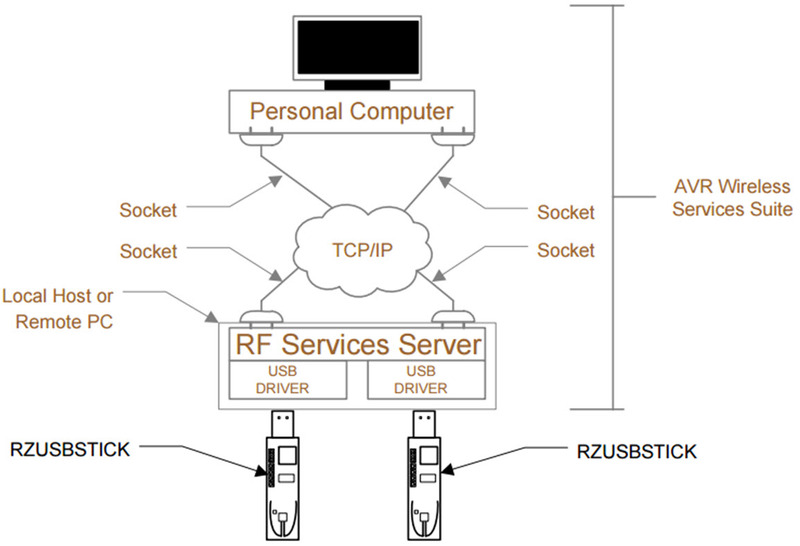 Our test environment consists of an unnamed home automation system and a ZigBee power outlet. This really could have been any ZigBee devices which range from thermostats to light bulbs to deadbolts. The only component used for actual attacks in the list above is the Atmel RZUSBSTICK. We included two RZUSBSTICKs so we could launch the attack with one stick and monitor with the other. The rest of the components below the first line item are used in the firmware flashing process. Unfortunately much of the available software requires custom firmware—hence the AVR Dragon and other components. The hardware list provided is the bare minimum to complete the activities outlined in this series, however there is one “nice to have” item that may save you a little frustration: a USB extension/stand (one per RZUSBSTICK). The reason for this is due to some instability with some of the software, thus there will be times where you will need to reseat the RZUSBSTICK. Most of the time this can be done virtually via VMWare or Virtual box, however, there may be times when this must be done physically. 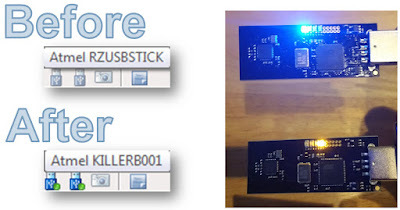 Since the RZUSBSTICKs are fragile, these stands will help prevent you from handling the PCB itself. Instead you can disconnect the stand from the PC and have the same effect. These stands run about $3.22 on Amazon and are well worth the price. Both Ubuntu 14.04.3 and Kali Linux (version 1.1 and 2.0) detect the RZUSBSTICK and load the appropriate drivers. Both virtualbox and VMWare were used to virtualize Ubuntu and Kali. Out of all of the combinations, it appears that Kali 2.0 running on virtualbox was the most reliable environment. Bus 002 Device 005: ID 03eb:210a Atmel Corp. 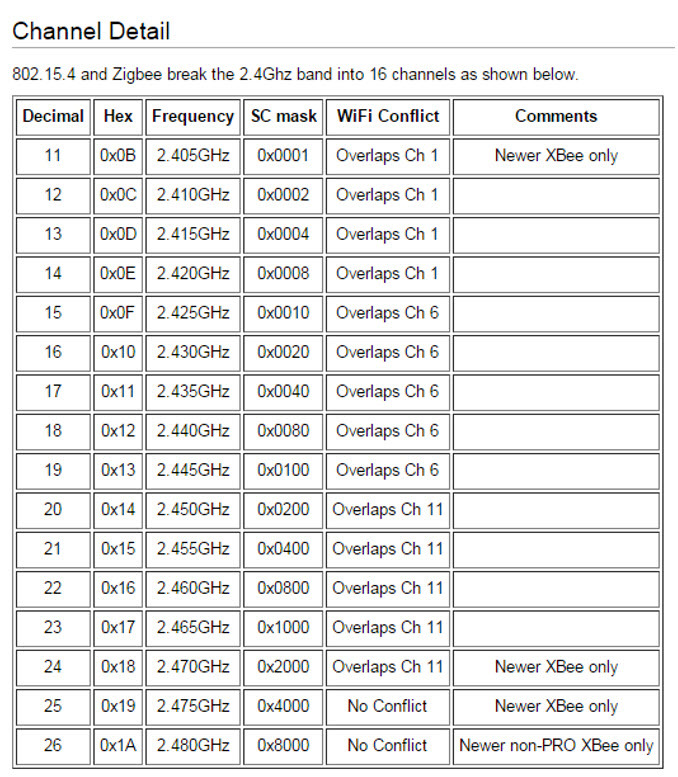 This article outlined the hardware we will use to examine the 2.4 GHz ZigBee frequency range. The next article will cover software options that are available to match the Atmel RZUSBSTICK. Keep in mind this is just one possible hardware platform. We would love to hear about experiences with other gear as well. Feel free to leave comments in the section below. A good deal of research has already been completed -- so we give a head nod to all that have pioneered this space. But there truly is nothing like trying it yourself. A warning to the weary: The documentation at times is lacking (unless source code counts). But hopefully this series will give you some key tidbits that will help you on your way to getting up and running faster. The primary reason why ZigBee matters is because you can control the physical environment through a wireless medium. This mostly applies to embedded device applications -- such as home automation/Internet of Things (IoT), but it can also apply to more sensitive applications such as SCADA equipment. The most interesting thing about wireless technologies is that vendors are usually very proud in announcing details of their usage--to the extent that they even include the protocols, protection, and chosen frequency. 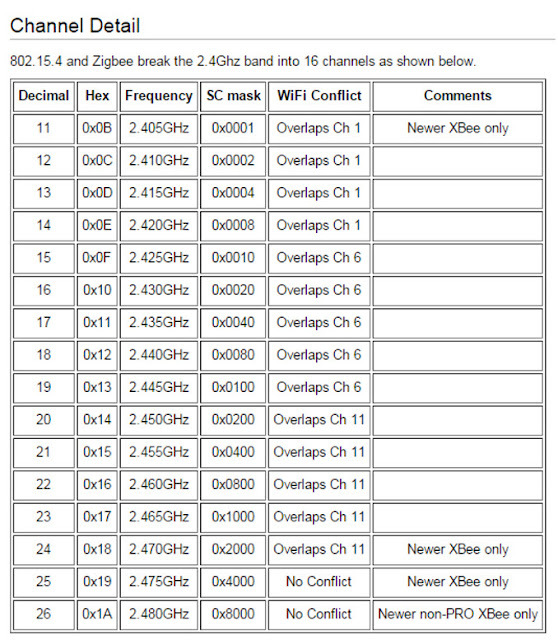 ZigBee is a IEEE 802.15.4-based specification designed to create Personal Area Networks (PANs). This PAN differs from others such as Bluetooth because it is designed to be simpler and cheaper. 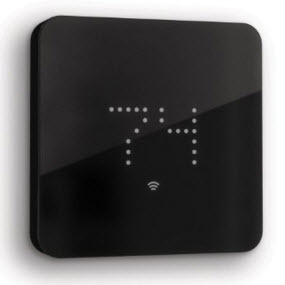 ZigBee is also designed to have lower power consumption. In fact, the battery must last at least 2 years in order to meet ZigBee certification standards. However, much of the home automation devices seem to have 5+ year battery life. The transmission distance is anywhere from 10-100 meters (or more if you consider the built-in mesh support). 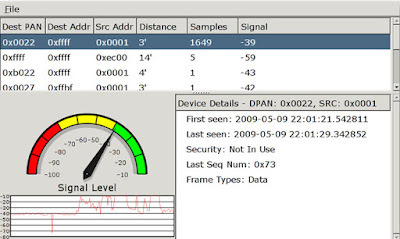 Zigbee-2007 Zigbee-PRO: Compatible with 2006, “Trust center” security model, etc. 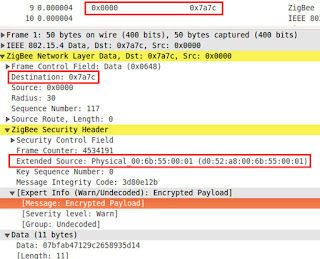 ZigBee uses 128-bit AES encryption. Two keys are used for communication. A network key is shared by everyone and used for broadcast traffic, while a link key is unique per 2 devices. Both network and link keys are established through a Master key—thus key distribution is critical to security. Ex: Proprietary data, processes, etc. 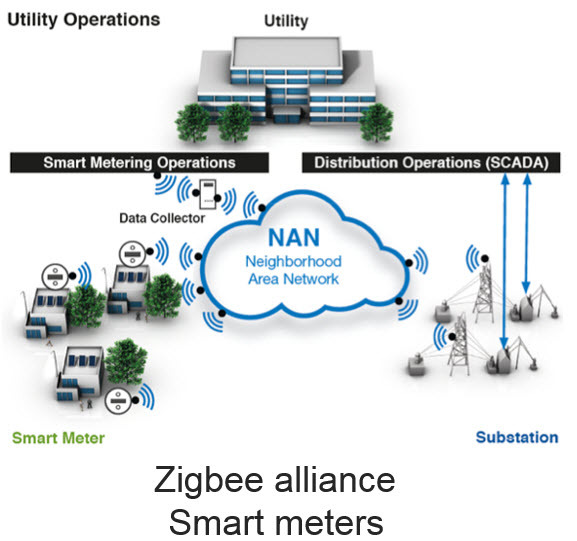 This article outlined why we are examining ZigBee and provides some background to include usage, history, and frequency ranges and encryption. The next article will cover one of the many hardware options.